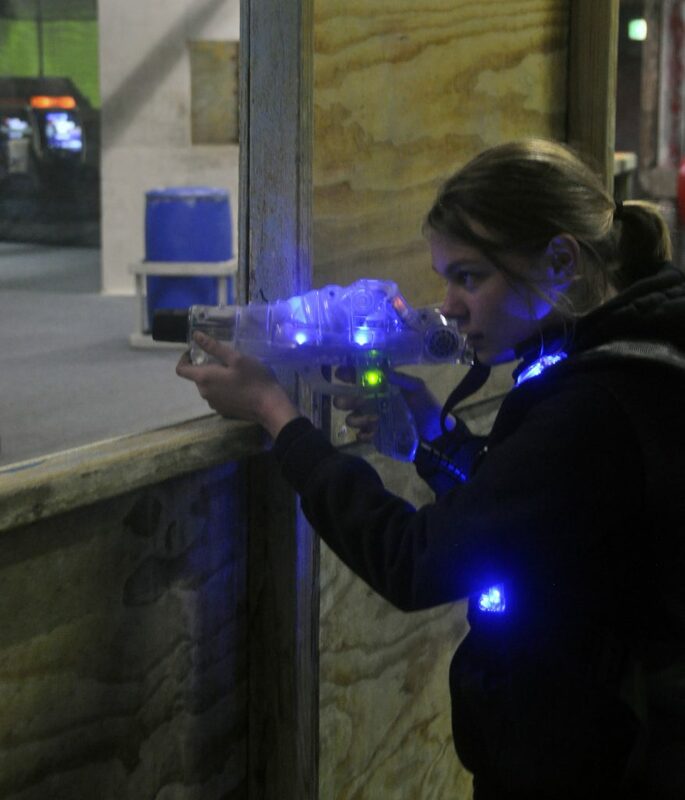 Spitfire Laser Tag was developed in 2016 and incorporates the worlds BEST in Laser Tag Technology. 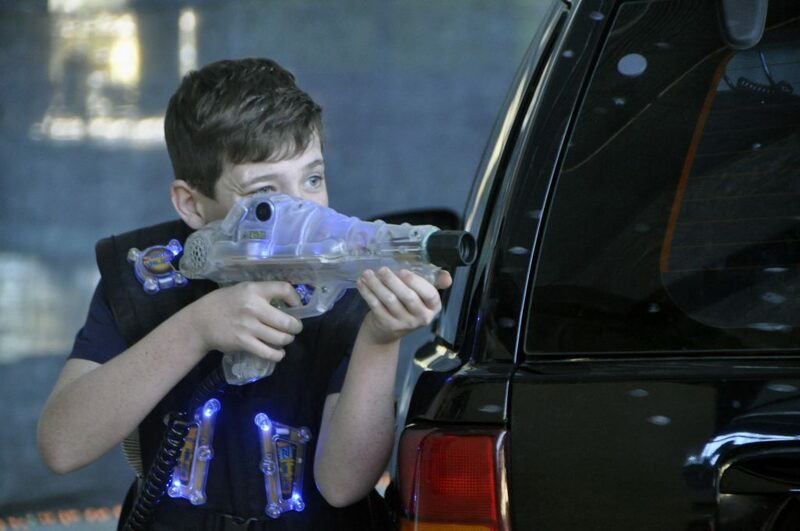 With something for everyone now, Laser Tag is the perfect activity for Kids Birthday Parties, Family & Social Events and Corporate Functions. 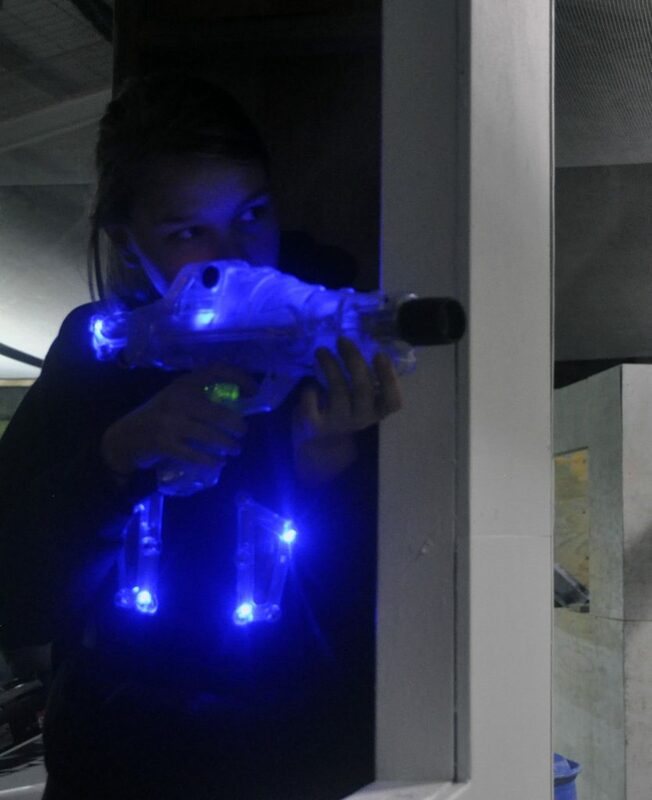 Prepare for Battle on our purpose build, real life Paintball Field. 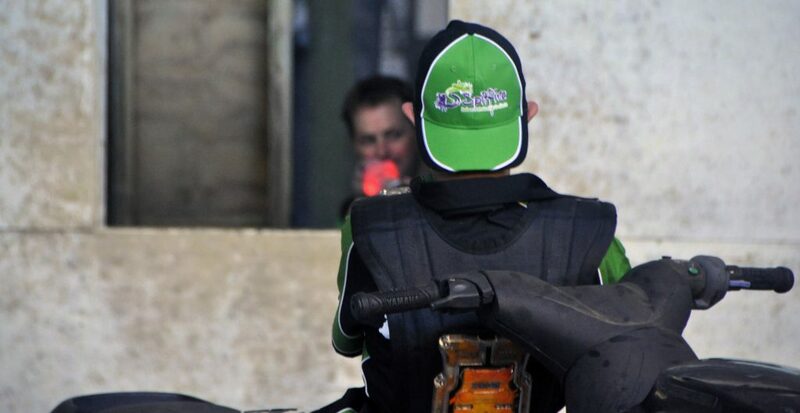 Don’t worry about the bruises however, your Laser Tag Gun will light up the grounds as you hunt your targets and battle your way to get the most points and be the ultimate gun slinger. Played over our epic field, the best soldier will adapt to the changing environments on the sprawling Urban Battle Ground, don’t get caught in the moment, arm yourself up, feel the vest, light up your weapon and get battling on the Spitfire Battle Fields. 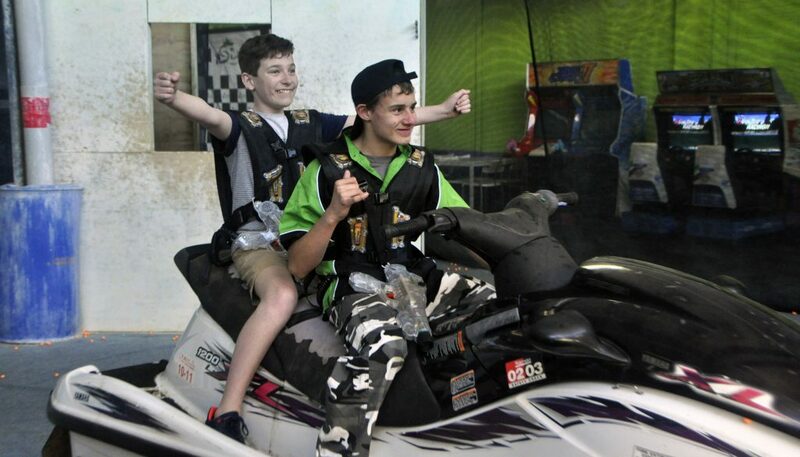 Our Purpose Built Paintball Field means that kiddies big and small get to battle it out on the biggest and best real life scenario based games. 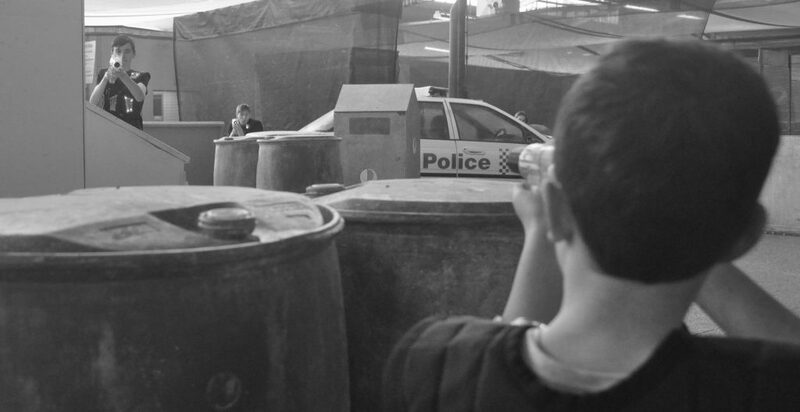 No more hiding in dark alleyways and blacked out mazes, our urban warfare environment is the best in Sydney, and playing Laser Tag on this Paintball Field provides an experience unlike anything in Sydney. Not only that, but all the fields are viewable from our public areas, meaning mum, dad and spectators can watch and be entertained as friends and family, big and small, fight it out Laser Style!!! We offer the option of simply arriving and shooting, but recommend you book in advance so you don’t miss out and to make sure the fields are available and ready to roll.